Although the Americans with Disabilities Act (ADA) is now more than 25 years old, many facilities managers still do not understand the requirements for their buildings. There are still a large number of non-compliant facilities and the number of private lawsuits filed in federal courts across the country continues to increase. Whether you’ve never created an Americans with Disabilities (ADA) plan or your plan is sitting on a shelf somewhere, now is the time to review ADA evaluations and either create or make changes for your building. Attend this session to learn the fundamentals on ADA Requirements while providing tips to create your own ADA plan. 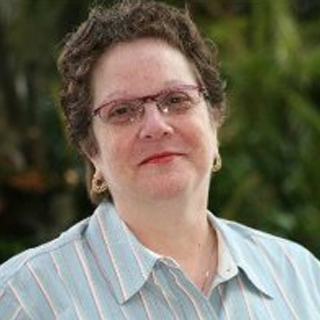 Join Joan Stein who has more than 25 years experience as an ADA consultant for a practical, informative and interactive session. 1. Clarify how the ADA is enforced both by the Justice Department and the federal courts and recent changes in enforcement and fines. 2. Define the difference between building codes and the ADA as a civil rights law. 4. Clarify what should be included in an on-site evaluation. 5. Specify what information needs to be documented. *Ms. Stein is not an attorney and the tips and guidance provided in this session cannot be construed to be legal advice.